Very much it is pleasant to me! Thanks for work! ... Thanks... for... the... scan! 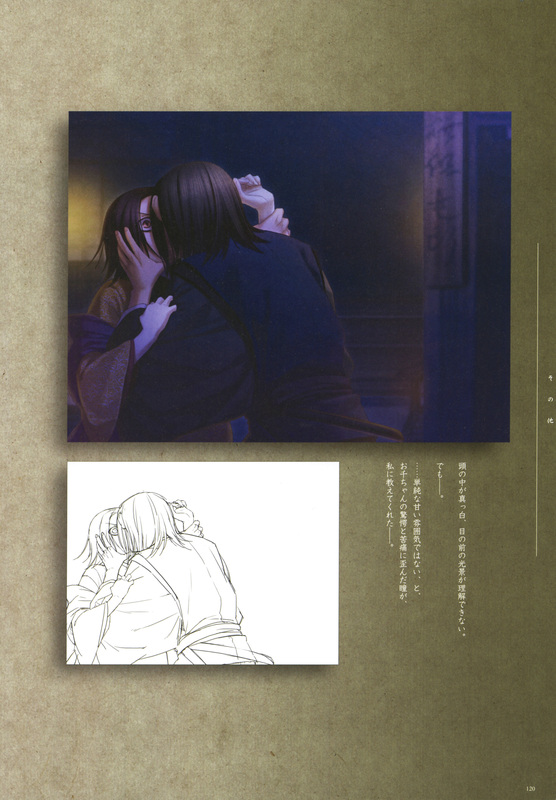 I never expected that to happen O_O but thanks for the scan! wow look at him kiss her this is so called a surprise attack! OMG! Sannan and Senhime? Why is that? Does Sannan actually likes her?